Exams are officially here! How was everyone’s first day of exams? Today was my hardest exam and the one I was most worried about. But despite my worries, I think I did okay in it. That is to say, I think I got at least 40% (but let’s not be toooo confident, shall we?). 3) Overall, this year is worth 60% of my degree, so if I do badly in these exams, it could dramatically affect my grade. A lot of people tend to worry after the exam about things they should have done differently or say the classic “I should have revised more” line. But how much more do you really think you could have done? If you really think about the weeks leading up to your exams, could you have done more? Did you want to do more? My guess is the answer is probably “no”. I have the 1-down-3-to-go approach to exams. I can’t go back and change what I’ve already done (unless someone has a time machine…anyone?) 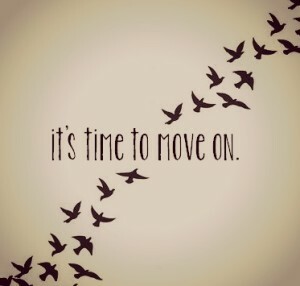 so I hope and pray, and move on to the next one. There’s no point fretting about it! Let me know how your exams went in the comments below!